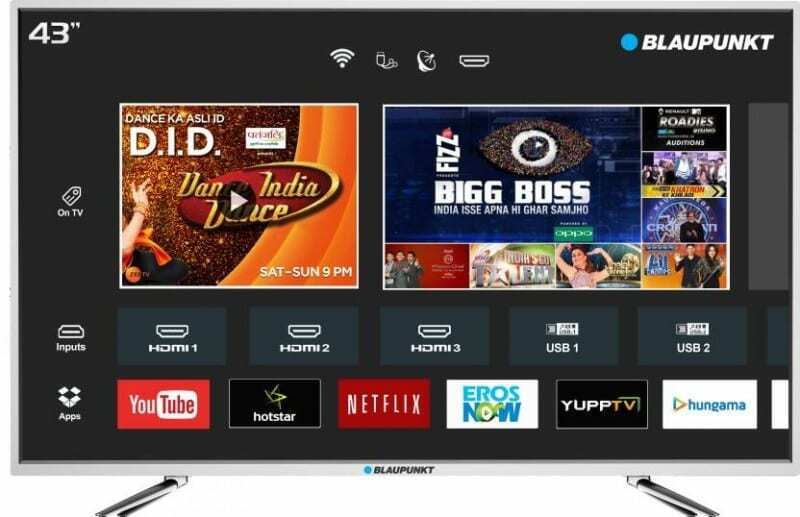 German consumer electronics brand, Blaupunkt announced their arrival to the Indian television market with the launch of eight LED TVs starting at INR 12,999. The brand has an exclusive tie-up with Flipkart and went on Sale on 18th September and received a great response from the consumers. The Hybrid Launcher’s AI engine constantly learns user preferences for content on TV and recommends the most appropriate shows to the viewer, whether from Broadcast TV or Internet TV. 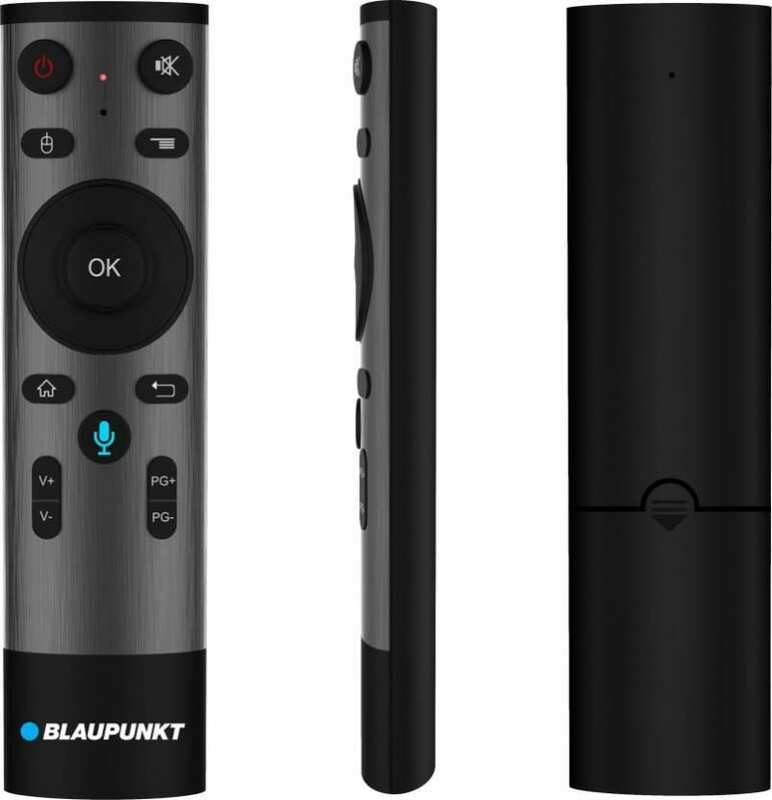 Support for Indian languages is something Blaupunkt is working upon. Follow us on Twitter for more news and updates.